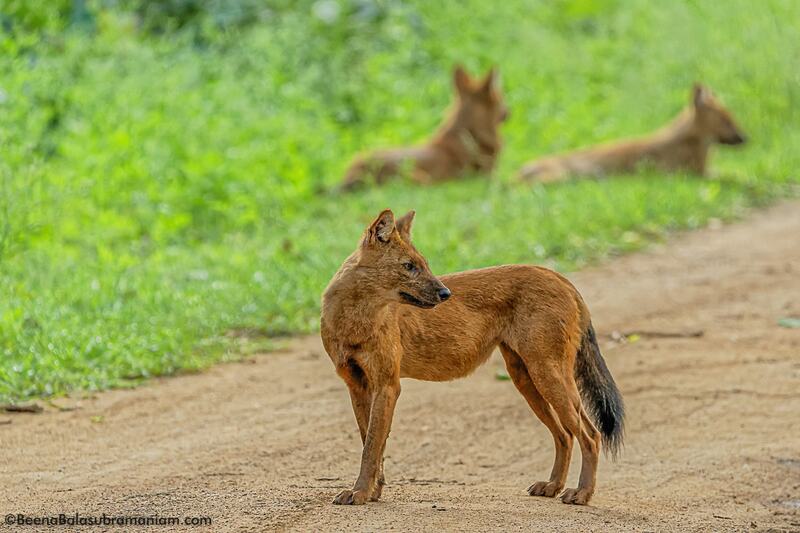 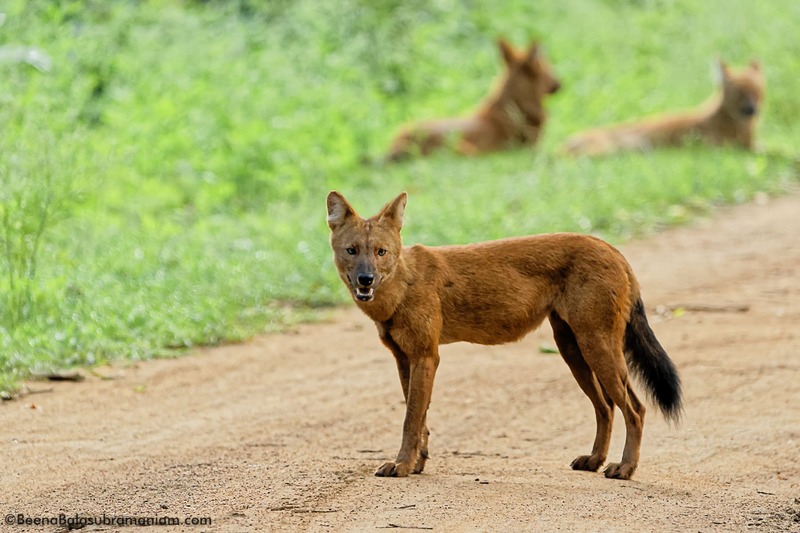 The Dhole or the Indian Wild Dog is one of my favourite animal. 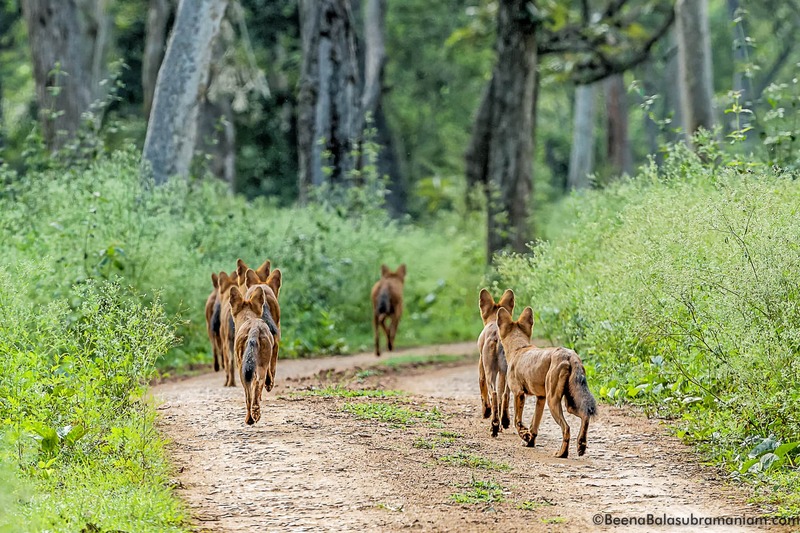 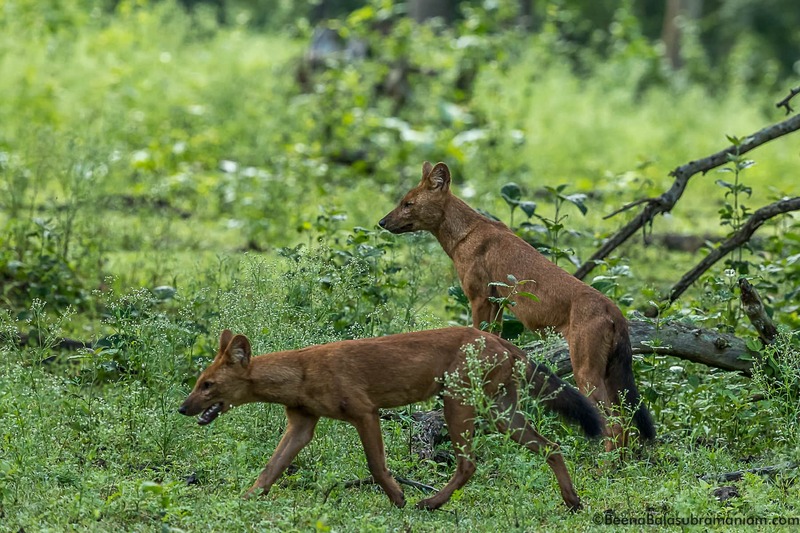 I have tried very hard to see and photograph them but they have been elusive until recently when I encountered a pack of 11 wild dogs in Kabini Nagarhole National Park. 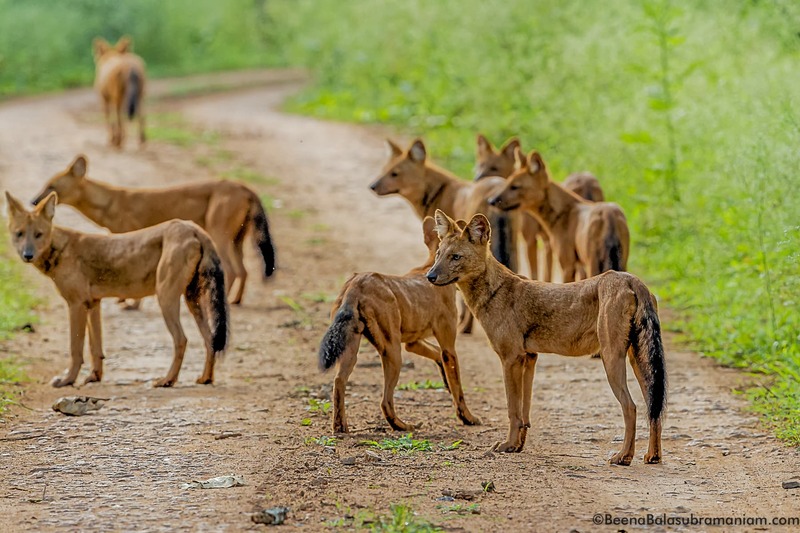 I like them because they are constantly interacting with the pack or on the move. 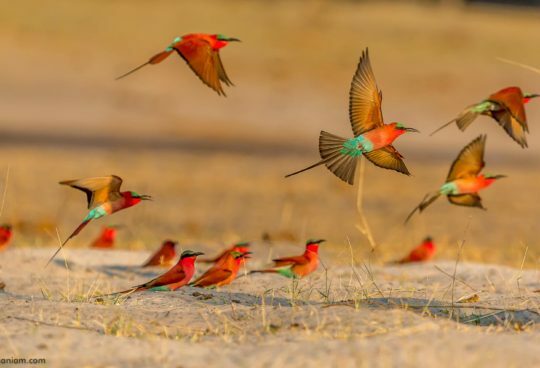 They are a delight to observe . 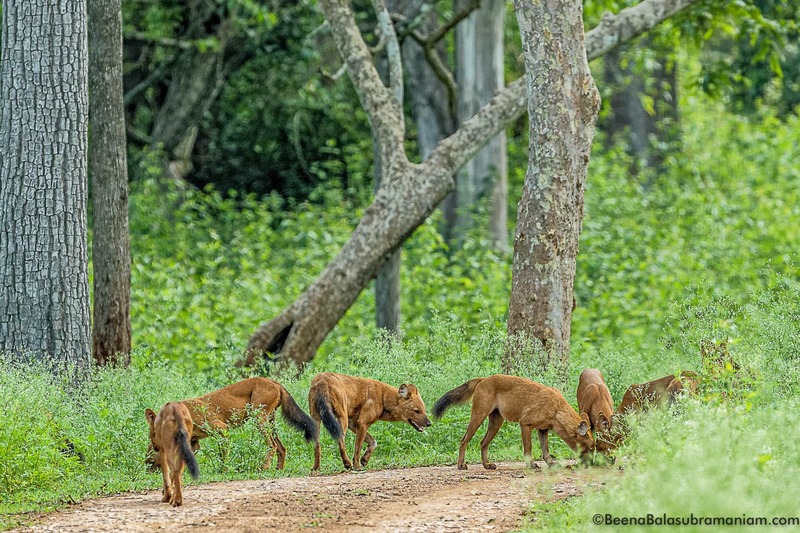 It is interesting to note that the Dhole are highly social animal without rigid hierarchy and have multiple breeding females unlike the African wild dogs who have a rigid Alpha Male and a breeding Alpha female. 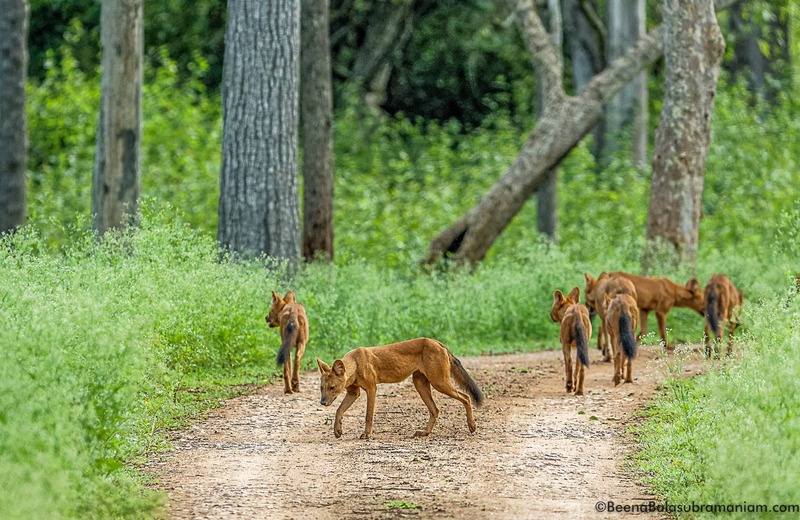 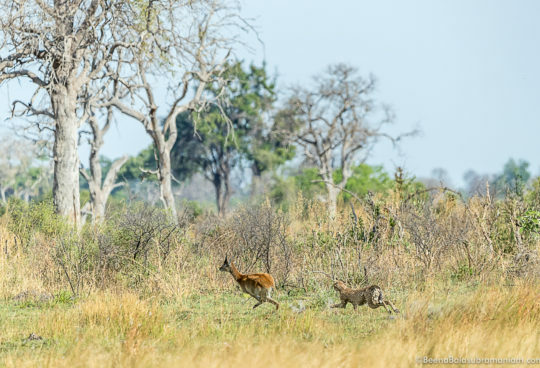 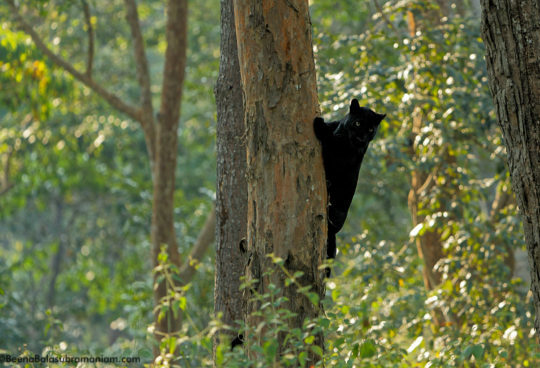 It was a brief 15 minute encounter when they were running wild in Zone A of Kabini. 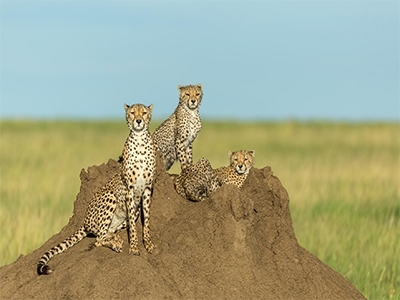 They became edgy when there were Alarm calls and other cars had spotted a tiger very close by. 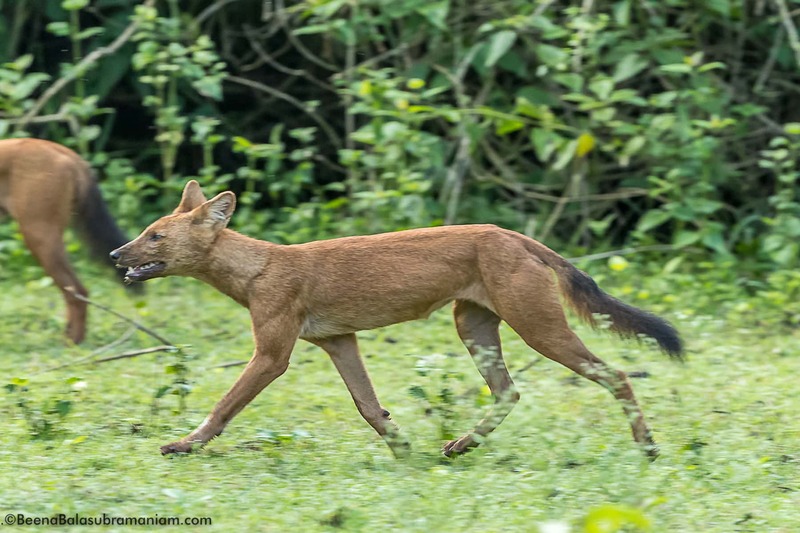 The Dholes just sped by.